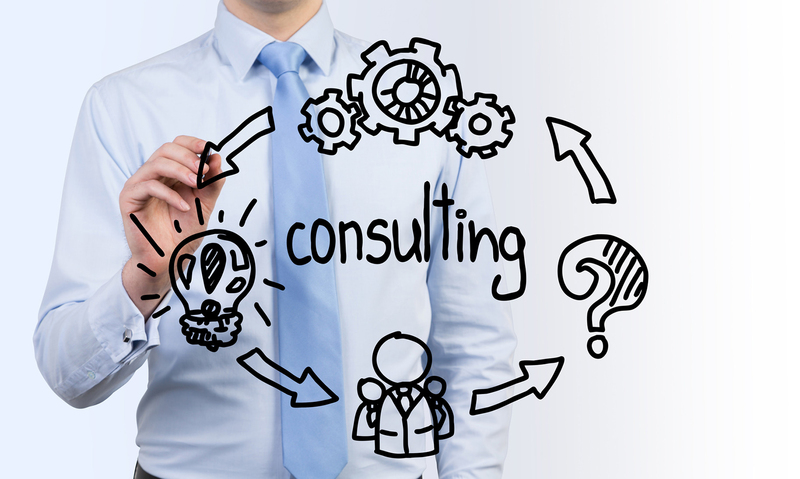 GERLACH Consult is very broadly positioned in the social and public service sector. For our customers, this means a complete package of services from the early planning phase to the handover of the keys and subsequent project support. This also includes our comprehensive consultancy services. Finding the right location for your property can prove to be very difficult in densely built-up areas like the Ruhr region. Our experts do this work for you: we look for developed and undeveloped land for you, value plots of land, prepare the purchase and assist you right up to the purchase contract negotiations. We form the link between you, as the client, the land owners and the relevant authorities in this regard. Knowing the value of a property is important for a lot of situations: when buying or selling, for communication with the tax authority, when transferring assets or in court cases. With our 20 years of experience in the social and public building sector in the background, we draft the necessary expert reports for the valuation of your property in North Rhine-Westphalia. We assess damage, analyse the causes and prepare cost estimates for rectification of the damage. Resolving conflicts in the property sector in court is time-consuming, expensive and only rarely leads to the desired goal. Most conflicts arising in the planning or construction phase, in relation to construction defects or with regard to the transfer of assets can be resolved by way of talks conducted in an objective manner. Our qualified mediators support the parties involved in the dispute, clarify the concerns and interests of the parties concerned and arrive together at a solution that is acceptable to everyone. If it should come to a court case, we will prepare the documents for you and determine the basis for your claims in court. The economic viability of a property relates to its entire life cycle. For this reason, you should include all of the technical and economic aspects in your calculations as early as in the planning phase. Our experts help you to analyse whether your wishes are feasible, cost-efficient and sustainable. And find the right solutions in the event of any discrepancy between what is desired and the economic efficiency. There are a lot of support funding programmes and for you, as the client, it is often hardly possible to keep track of these. We in the Gerlach Group help you to exploit all the potential funding support options available, we inform you about new support programmes and take care of the application as well as complying with the relevant deadlines. We remain in regular contact with the authorities, monitor your file continuously and carry out all the necessary formalities.